Many of today's most successful entrepreneurs and company creators have all noticed and taken advantage of one of the most major shifts in businesses development and advertising since the invention of the television, social media. Before tv we had radio, and when everything switched over to visual, the format was initially underutilized but also undervalued in terms of its impact on ads. Now we are reliving the same thing, but as we switch from film to social media platforms. It has never been easier to reach out to millions of potential customers and get first hand feedback on how well you are targeting them! 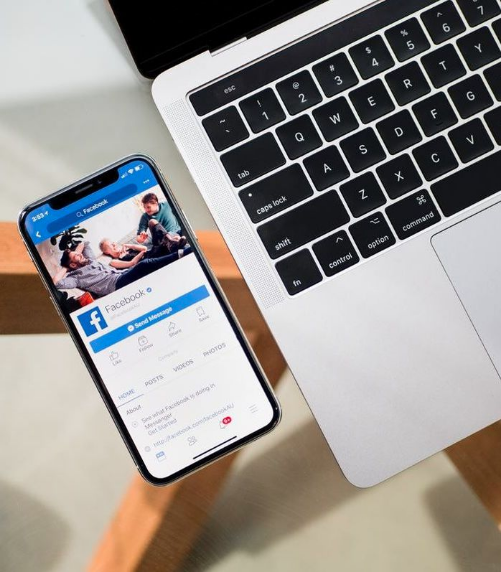 As a somewhat new creation, it is also still extremely cost effective to market on Facebook, Instagram, and other platforms, but this won't last forever, and as industries wake up to its power the cost can be expected to rise dramatically. Your business' social identity is not only a great tool to pull in customers, it is a necessary presence and can have a major effect on how you are perceived to you marketplace. As Daytona's primary lead generation and SEO company, we can also help you build, maintain and structure your social media around your brand, and help you run ads that will reach it out to the most intent buyers. To get started on your path to growth, you can fill out the form or give us a call at 386-222-0740. Only A Campaign Away From Connecting With Thousands Of Prospects. With over 2 billion users and methods of precise market targeting, Facebook has become a necessary business element. It is one of the best, most affordable ways to market and also provides instant feedback. 700 million plus people use Instagram to visually market their brand, build a following and advertise new products. Its ability to tag and categorize content has made it one of the best way to reach specific buyers. Almost 500 million people actively use LinkedIn to connect with colleagues and like minded professionals. It is the best platform to easily make business contacts and get introduced to potential prospects. 1.5 billion active viewers secures YouTube's position as unarguably the best platform for video advertising and brand building. As the company is owned by Google, it is also utilized as a means to advance SEO efforts.